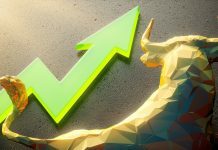 The following is a list of Marijuana Stocks for 2019. 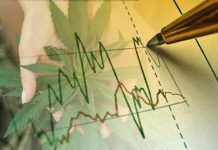 These Pot Stocks have made our radar at MarijuanaStocks.com throughout the years. 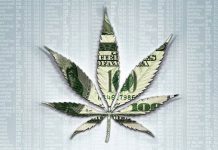 This list of Cannabis Stocks is not comprehensive or all-inclusive and should be used only as a starting point for your own research. 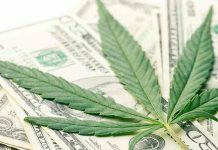 The following Marijuana Stocks are not paid listings and are not recommendations to buy or sell any Marijuana Stocks listed here. 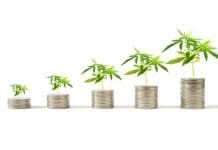 Companies within the Cannabis Industry change direction and business models quickly. Some never develop beyond a plan or forward-looking statements in a couple of press releases. 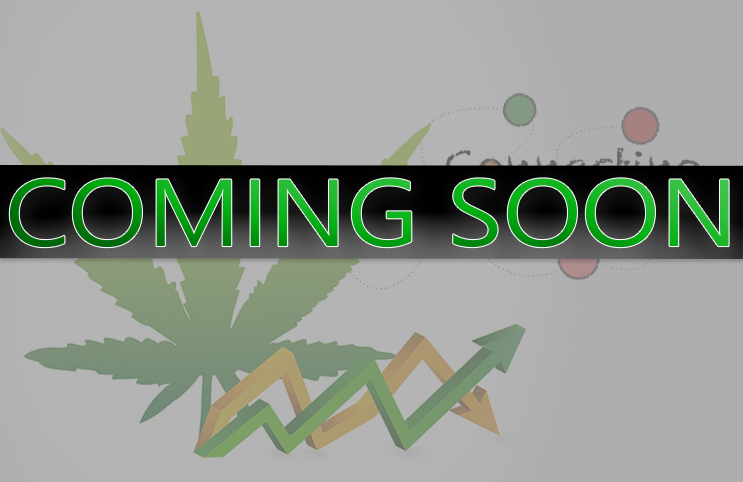 NOTE: Some marijuana companies shown in our delayed quotes may not be listed on this page. 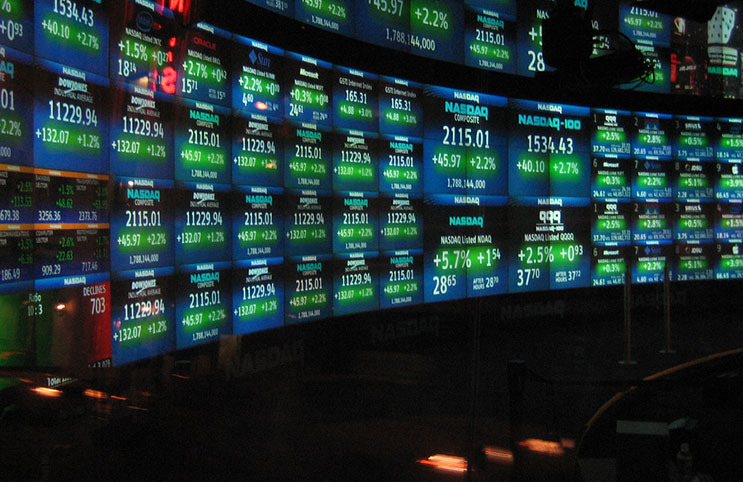 Novice investors or those unfamiliar with Penny Stocks should read our marijuana stocks welcome page. 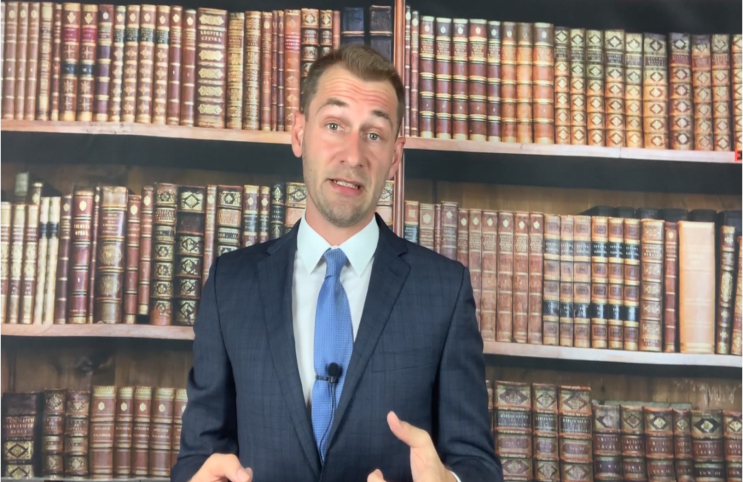 We suggest your first due diligence is to contact any company (and/or their Investor Relations) to determine their current direction and activities in the Marijuana Sector. Please understand; there will be companies who do nothing more in this industry than attach themselves to it when it’s hot — via press releases — just like many do with gas, gold, oil, mining, health, and any other sectors garnering media attention at the time. If you don’t understand why they do this, we encourage you to focus your efforts on learning before investing any money. If your company is on this list and should be removed, please contact us. If you’re publicly traded cannabis company is not on the list and should be, please contact us with details for consideration. AeroGrow is the creator, manufacturer and marketer of the Miracle-Gro AeroGarden line of indoor gardens for consumer markets worldwide. Aurora's wholly-owned subsidiary, Aurora Cannabis Enterprises Inc., is a licensed producer of medical cannabis pursuant to Health Canada's Access to Cannabis for Medical Purposes Regulations. American Cannabis Company, Inc. offers end-to-end solutions to existing and aspiring participants in the cannabis industry. Aphria Inc., one of Canada's lowest cost producers, produces, supplies and sells medical cannabis. CV Sciences, Inc. is a life science company that operates through two segments, specialty pharmaceuticals and consumer products. 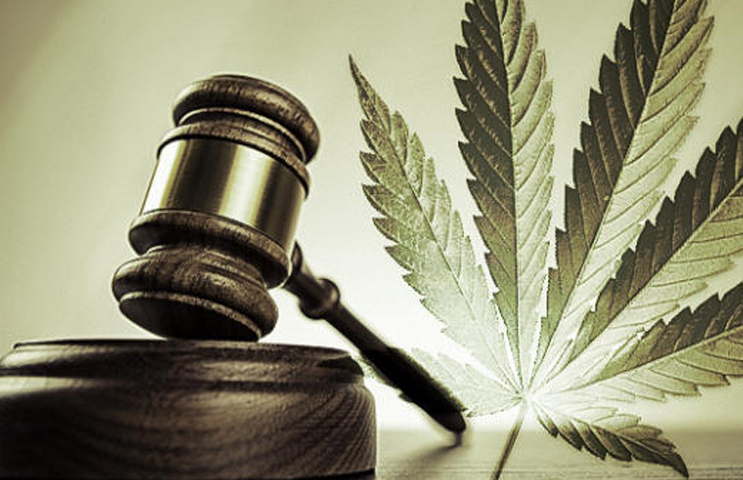 Cannabis Sativa Inc. is a fully reporting company with an experienced management team. 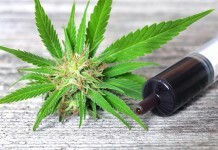 Cannabis Science, Inc., takes advantage of its unique understanding of metabolic processes to provide novel treatment approaches to a number of illnesses. 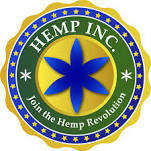 The Company has entered the Medical/Recreational Cannabis Industry as a Lessor, Liaison, and Consultant. United Cannabis Corporation provides consulting services, proprietary products and licenses its intellectual property to businesses in the cannabis industry. Peak Pharmaceuticals, Inc. ("Peak Pharma") specializes in the development, manufacturing, sales and marketing of pharmaceutical-grade, hemp-based nutraceutical and supplement products for the human and animal health markets. Emblem is licensed under the Access to Cannabis for Medical Purposes Regulations (the "ACMPR") to cultivate and sell medical marijuana. American Green, Inc. is second oldest publicly-traded cannabis company in America, with over 55,000 certified shareholders. 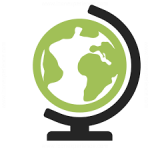 FBEC Worldwide, Inc. is a lifestyle Brand Company with a focus on Healthy Hemp & CBD infused consumer products, both domestic and abroad. 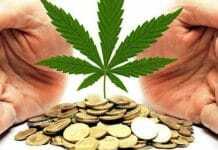 The Company seeks to be an innovative technology and solution company that converts the cannabis plant into medicines, therapies and treatments for a variety of ailments. GreenGro Technologies, Inc. is a publicly traded pink sheet corporation that provides manufacturing and sales of green, eco-friendly, sustainable vertical cultivation systems, and facilities design. GW is a pharmaceutical group developing a portfolio of cannabinoid prescription medicines to meet patient needs in a wide range of therapeutic conditions. The mission of Helix TCS is to provide its clients with operating environments that minimize risk, ensure operational compliance, and increase profit. India Globalization Capital, Inc. (NYSE AMEX: IGC), an infrastructure and materials company based in India, provides materials to the fast growing infrastructure industry in China and India. InMed Pharmaceuticals Inc. is a pre-clinical stage biopharmaceutical company specializing in the research, development and commercialization of cannabinoid-based therapies. Indoor Harvest, Corp. (OTCQB:INQD) is a developer of personalized cannabis medicines, and a provider of advanced cultivation technology, methods and processes. Kaya Holdings, Inc. (KAYS) creates and establishes its own brands that produce, distribute and/or sell premium cannabis products. Kush Bottles, Inc. markets and sells packaging products and solutions to customers operating in the regulated medical and adult-use cannabis industries. Lifestyle Delivery Systems' technology produces infused strips (similar to breath strips) that are not only a safer, healthier option to smoking. Lexaria Bioscience Corp. has developed and out-licenses its disruptive technology that promotes healthier ingestion methods. 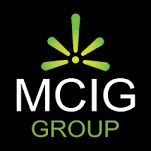 mCig, Inc. (OTCQB: MCIG) is a diversified holdings company for various subsidiaries, focusing on grow construction and cultivation. 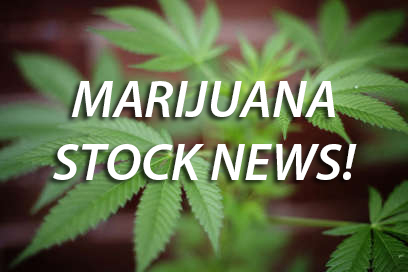 Medical Marijuana Inc. (OTC Pink Sheets; MJNA) is the first publicly held company vested in the cannabis and industrial hemp space in America. 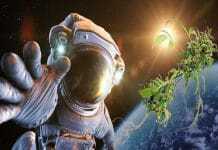 MJ Holdings is developing various technology and healthcare solutions. 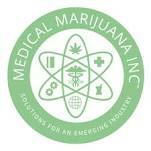 Medicine Man Technologies is an innovative provider of consulting services related to cultivation, production, and dispensary operations nationally. Mountain High Acquisitions Corp. (MYHI) is a turnkey, cutting-edge infrastructure provider to licensed cannabis growers, processors and producers in regulated markets. 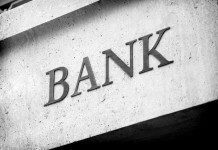 Novus is an insurance firm with lines of business in health, life, and annuity. 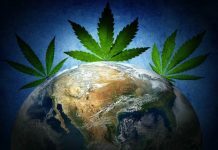 As the global cannabis market grows exponentially, it is constantly in need of better technologies and products to be more efficient in how it grows. 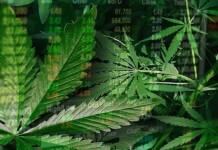 Organigram Holdings Inc. is a TSX Venture Exchange listed company whose wholly owned subsidiary, Organigram Inc., is a licensed producer of medical marijuana in Canada. Plandai Biotechnology, Inc. and its subsidiaries develop highly bioavailable, phytonutrient rich extracts. 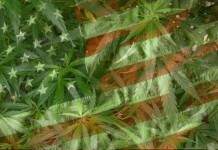 Player's Network, Inc. (PNTV) is a diversified holding company operating in marijuana and media. 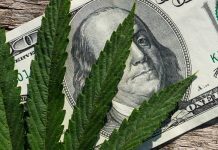 PotNetwork Holdings, Inc. acts as a holding company for its subsidiaries, First Capital Venture Co., the owner of Diamond CBD, Inc., the maker of Diamond CBD oils. Rocky Mountain High Brands, Inc. is a Dallas-based consumer goods brand development company. The Scotts Miracle-Gro Company is an American multinational corporation headquartered in Marysville, Ohio, where O.M. Scott began selling lawn seed in 1868. Supreme is a Canadian publically traded company committed to becoming a leading supplier of affordable medical cannabis. Surna develops, designs, and distributes cultivation technologies for controlled environment agriculture (CEA). TechCare Corp. f/k/a BreedIT Corp. (the "Company"), completed its merger with Novomic Ltd., a company organized under the laws of the State of Israel. Terra Tech Corp. operates through multiple subsidiary businesses including: Blum, IVXX Inc., Edible Gardens, MediFarm LLC and GrowOp Technology. Two Rivers assembles its water assets by acquiring irrigated farmland with senior water rights. Canopy Growth Corporation is a world leading diversified cannabis company. 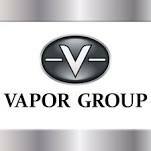 Vapor Group, Inc. is focused on the acquisition and development of commercially viable intellectual property and proprietary products. 22nd Century Limited, LLC ("22nd Century Ltd"), our wholly-owned subsidiary, was founded in 1998 and is a plant biotechnology company focused on tobacco harm reduction.